Ronald C. White is a fine writer with a penchant for research and a predilection for coming at his subject from a fresh angle. 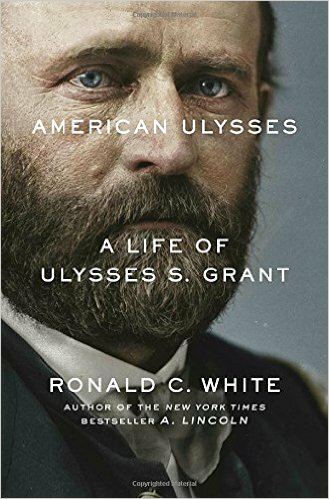 So it is with his spectacular biography of Ulysses S. Grant. Candice Millard is a fine, fine writer. 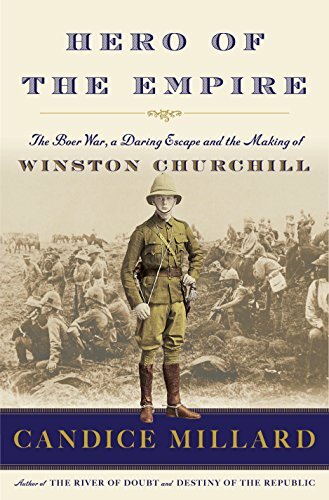 Her previous books – DESTINY OF THE REPUBLIC (President Garfield’s assassination) and THE RIVER OF DOUBT (TR’s post-presidential near-death journey down a tributary of the Amazon) – are both terrific reads. 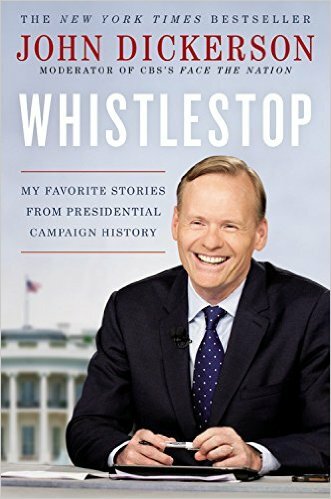 Just in time for this year’s wild contest, this longtime Washington journalist who is now moderator of “Face The Nation” on CBS on Sunday mornings has written a breezy volume that veers back and forth through 204 years of races for the White House. 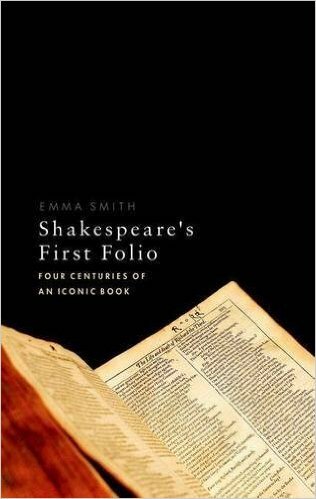 This being the 400th anniversary of William Shakespeare’s death, my reading list this year has had several books on the Bard.